Every year our organization holds several training camps/seminars for members. The main goal of these seminars is to further train our students, prepare them for belt rank exams and improve their overall ability. Sessions are done in small groups, with students included based on their ranking. The seminars are taught by our senior instructors​. 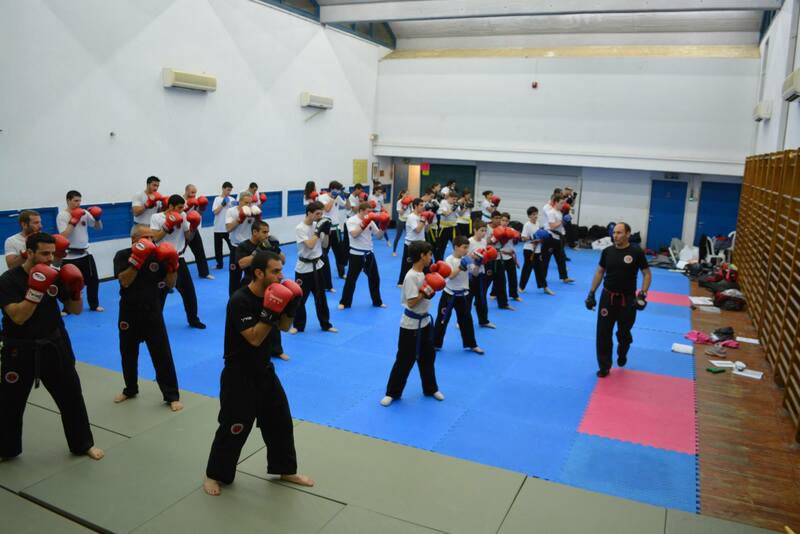 In addition to these sessions for our students, we also hold an annual seminar for TKM instructors and senior students. This seminar is led by the founder and head of TKM Erez Sharabi. The goal of this program is to improve the participants' teaching capabilities, prepare them for the questions and responses they may have or need for teaching others and review methods of training and instruction. Additionally, the annual training and organization guidelines for the upcoming year are covered. 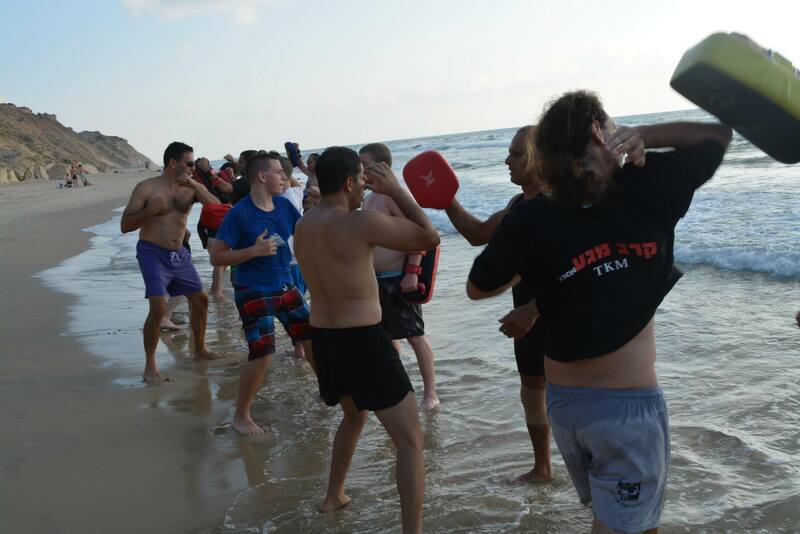 Every summer TKM holds a seminar for Krav Maga instructors from the international community who come to train in Israel. These sessions include Krav Maga training for the civilian, military and defense/security fields. Senior instructors administer the programs and provide the daily training; it is rigorous and runs for much of the day. 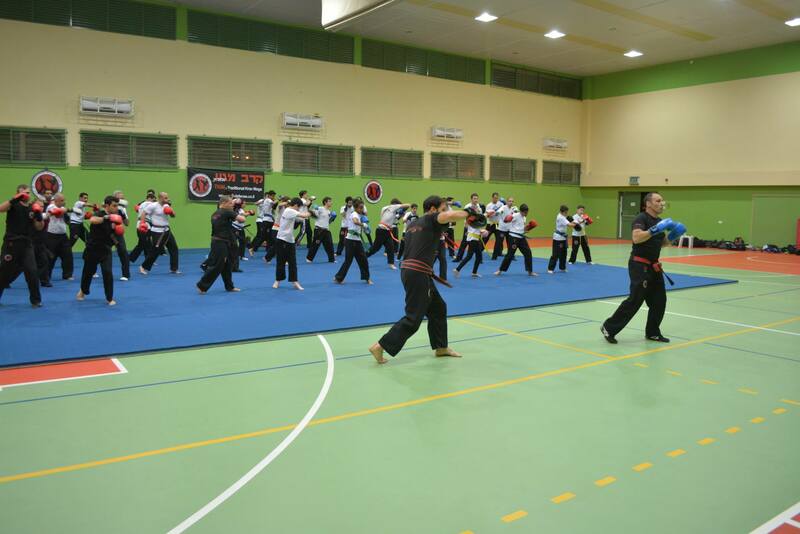 The training camps are run by the organization's senior instructors. This is a chance to learn Krav Maga from the origin and source at one of the oldest and largest Krav Maga schools in Israel, with instruction from some of the top, well known and accomplished instructors and training staff in the field, including head instructor Erez Sharabi. The camps will be held on (DATES TO BE ANNOUNCED). Contact us for registration and additional information.